A recent rising in the number of new condos that are scheduled for completion this year has some experts ringing alarm bells as it would bring more supply to a market that's already dropping. Also, a building boom continues, as developers are slated to begin selling units at 73 projects a total of 13,975 homes across the Greater Vancouver Area alone this year, according to research by MLA Advisory. Yet a new study might ease some concerns of overbuilding. 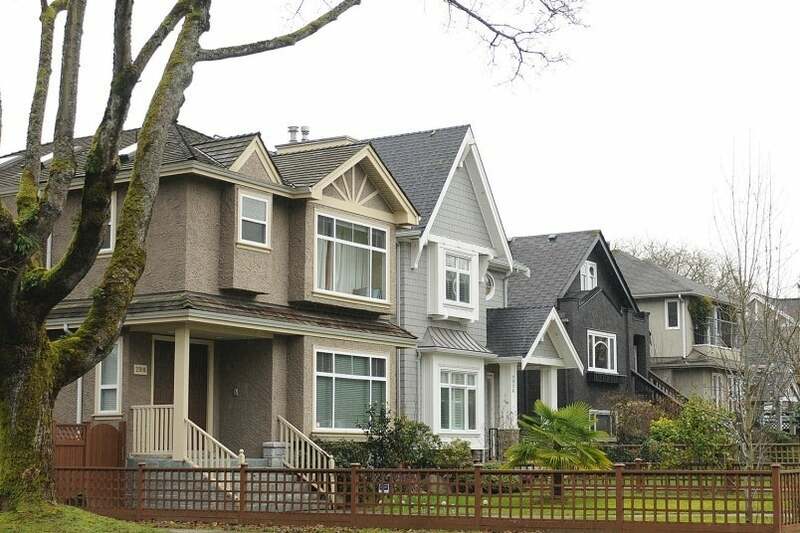 In a 2019 outlook, a real estate brokerage from Vancouver suggests that an elevated level of home construction is actually needed over the next decades in order to meet demand for housing in the Lower Mainland. Rennie estimates homebuilders would have to construct close to half a million units between 2017 and 2041 to keep up with an influx of 1.1 million new residents over that same period. Currently, there is a demand for an average of 20,500 new homes each year through 2041. In the past two decades, construction has averaged near 16,400 units. To get the demand, Rennie examined a variety of factors including birth rates and mortality rates, migration levels, and demolitions, drawing from several sources including Statistics Canada, the Canada Mortgage and Housing Corporation, BC Vital Statistics, and Metro Vancouver.